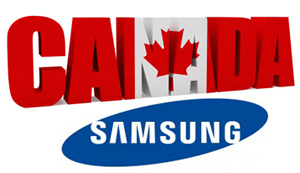 It’s finally possible to receive the unlock code (nck), Service provider (sp) code and defreeze code (phone freeze msg solution) for any Samsung Canada phone. Bell, Wind, Mobilicity, Telus, Rogers, Fido, Virgin etc… are all supported ! Delivery in less than 8 Hours from Monday to Friday.